This event has now completed. The date of the next GCV Asia Congress is 26 September 2019, in Hong Kong. Come together in Hong Kong to see how Asia is developing the innovations of the future through corporate venture capital. There are numerous examples of ‘Dragon Tech’ and ‘Tiger Tech’ – Shenzhen for drones, WeChat as a platform, Wanxiang for blockchain, Softbank for robots, Singapore as a smart city – and much to learn from the financing structures that enable them. But with growth and innovation capabilities come the potential for tensions. 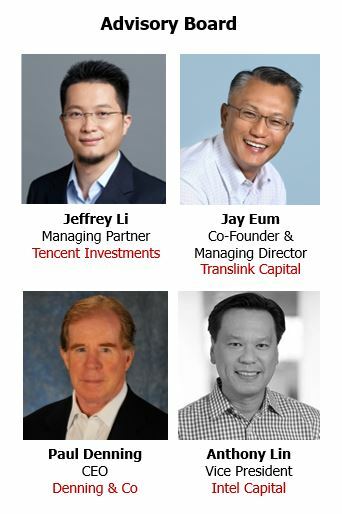 This event will create a bridge between the Pan-Asia corporate venturing community and with those from the global venture community. 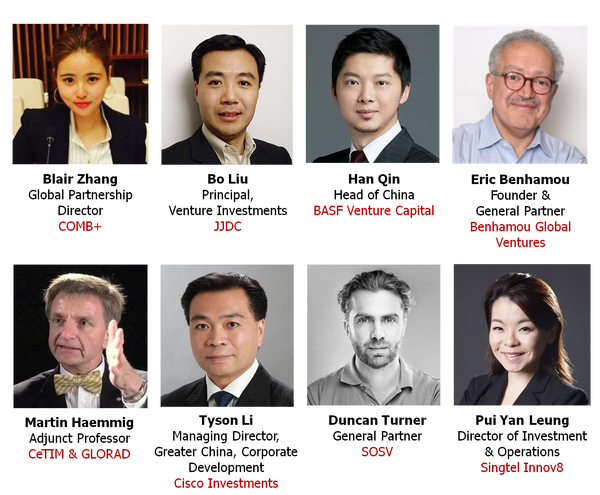 An estimated 200 delegates will be joining us, at this, the second GCV Asia Congress.